I have been tremendously blessed and encouraged during my trip to the country of Honduras. I can honestly say that my faith in God’s power and faithfulness has increased abundantly during my time here. I have had the privilege of witnessing many wonderful things that are nothing short of miraculous. The doors that have been opened wide to the Sumner family in this country do not cease to amaze me. During our time traveling to various military bases and police headquarters, I was given the honor of preaching the gospel of Jesus Christ to souls that desperately needed to hear this truth. At the conclusion of every message, I would ask for a show of hands to indicate how many individuals recognized the fact that they were in sin and would acknowledge their need for Jesus to save them. Every single time there was a response of multiple hands. There were times when I did not see as many hands raised as I would have liked, but there was always a response, no matter how small it may have seemingly been. During our time traveling, there were a couple of things that stood out to me. I was given the privilege of preaching at a police special forces academy in Tegucigalpa. I began to preach on the subject of death and having a choice of where the soul goes after our body ceases to live. I made the comment at the conclusion of my message that there was no guarantee that we would be on this earth tomorrow. For we have no idea when our lives will come to an end. Two days later, Brother Alan Sumner received word that two of the members of the special forces unit we had preached to, that were more than likely there to hear the message that day, had been tragically killed in the line of duty the very next day. I could not help but wonder and hope that the message had gotten through to them and they had made their decision to accept Christ as their savior before that tragic day. The second thing that stood out to me about this trip is that Brother Charles Pahlman and I had accompanied Brother Alan Sumner to a prison that he had been invited to visit in order to discuss holding services there for the inmates. There were eight different pods that we were invited to visit. The Commander over the entire prison told us of the condition the prison had been in when he first arrived there. Apparently, it was not abnormal for riots to randomly break out and people to be killed, as the prison housed a couple of the most dangerous and notorious gangs there are: MS-13 and the 18’s. When the Commander had first arrived for duty, six months prior to our visit, he began to promote the preaching of the gospel, and in six months’ time each pod had its own pastor which happened to be a converted inmate, and they were holding Bible studies regularly. There had been no more riots breaking out and hardened gang members were getting saved! The Commander personally led us around the prison and Brother Alan gave a short discourse in each of the eight pods. At the end of his discourse the majority of the inmates in each pod shouted in unison “Glory to God, Glory to God, Glory to God, the blood of Jesus has power!” The presence of the Holy Ghost was so prevalent in these prison pods that there were times when hardened, tattooed, scarred, gang members were wiping tears from their eyes. It was a humbling reminder to me that there are no limitations to the blood of Jesus Christ and the power of the Holy Ghost. Even in a prison full of gang members in a third world country, Christ’s blood still has power and is more than able to reach to the uttermost ends of the earth! 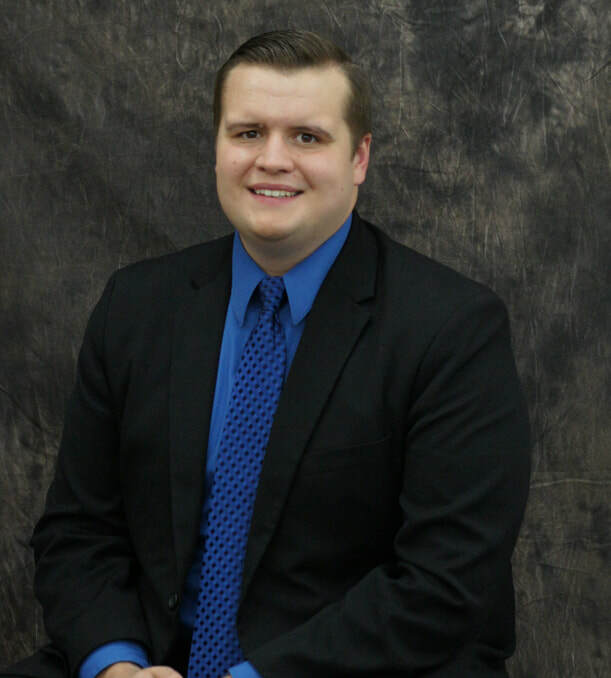 Jacob Jellison is a faculty member at Free Gospel Bible Institute.